African Expedia is an African safari specialist and tour operator, offering a full service for arranging and booking safaris, mountain climbing expeditions, and beach holidays throughout Africa. 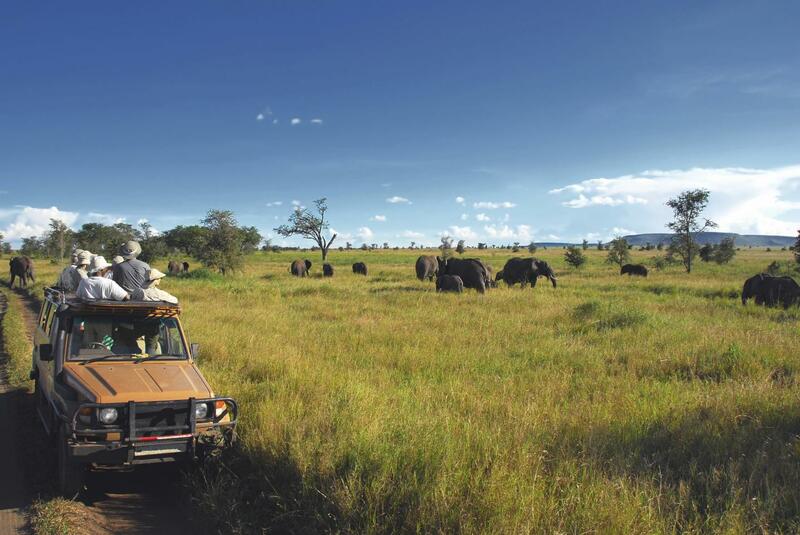 We are fully licensed in Tanzania and proud Member of ASTA (American Society of Travel Agents). African Expedia runs its operations locally out of its offices in Arusha, Tanzania – East Africa’s safari capital, and has affiliated operational offices in 16 countries in Africa for ground handling. it was fantastic, we booked a tour few days before our dates of travel. All went very well.